You will learn how to design a page which will react for the events like keyboard inputs, page loads, mouse clicks, movements etc. 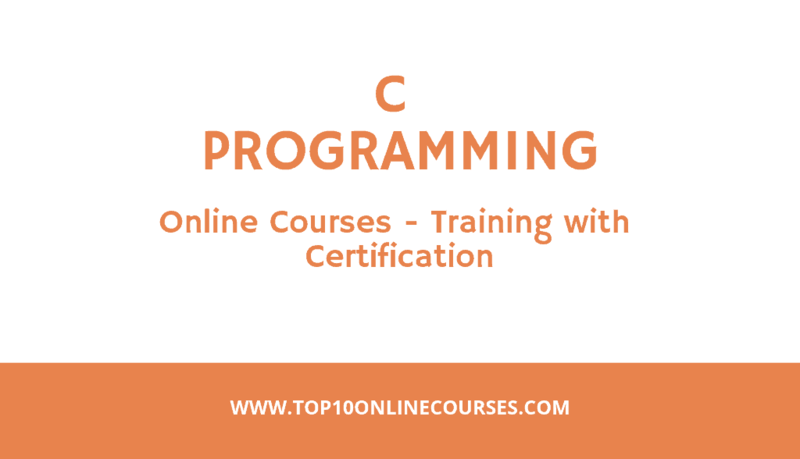 You will learn about types and operators like primitive types, default values, boolean, precedence and associative operators etc. 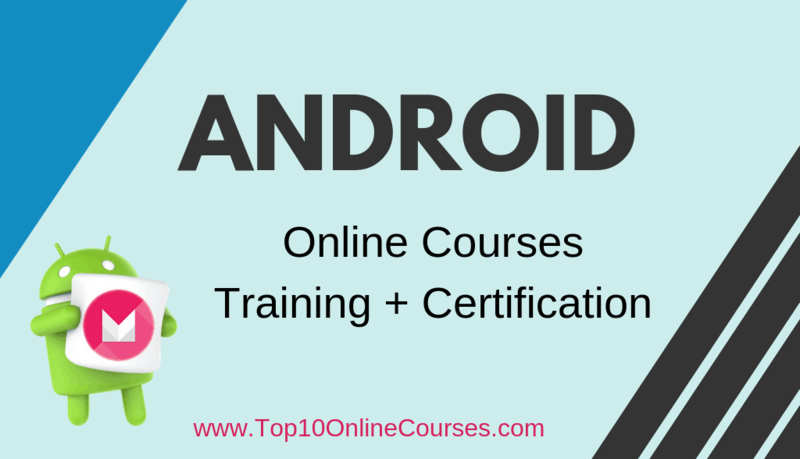 You will also learn the objects, functions, syntax prasers, functional programming etc. You will learn about concept of object model document and also about ES 2015. He will teach you about programs of object oriented and also about how to find and solve the errors. 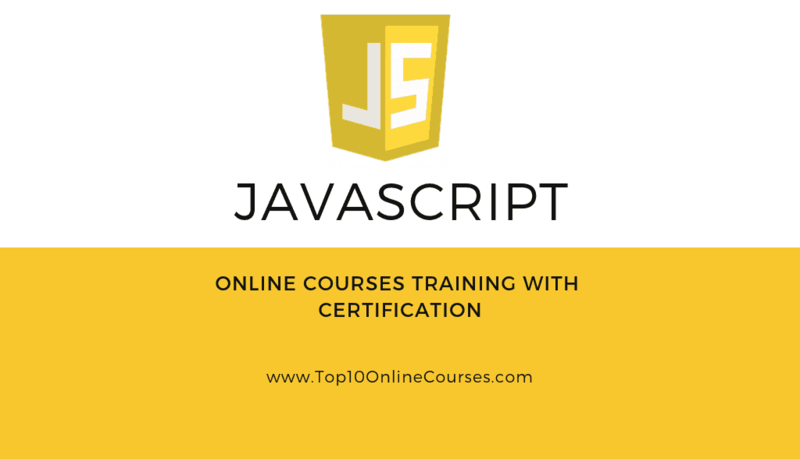 You will also learn the concepts like arrays methods, data types, numbers, strings, object literals, switches, function expressions and declaration, general loops etc. You will learn about in real situations, how to apply the ES6 features. He will also teach you about total mastery of generators and also about destructuring. You will learn about for loop and also learn how to write it and he will also teach you about rest operators. You will learn about fat arrow functions, advanced uses of arrow functions, templates, classes, generators, destructuring, spread and rest operators etc. and know how to declare the variables by let and const.